To map a Marketing Cloud product configuration to a solution permissions group, follow these steps. 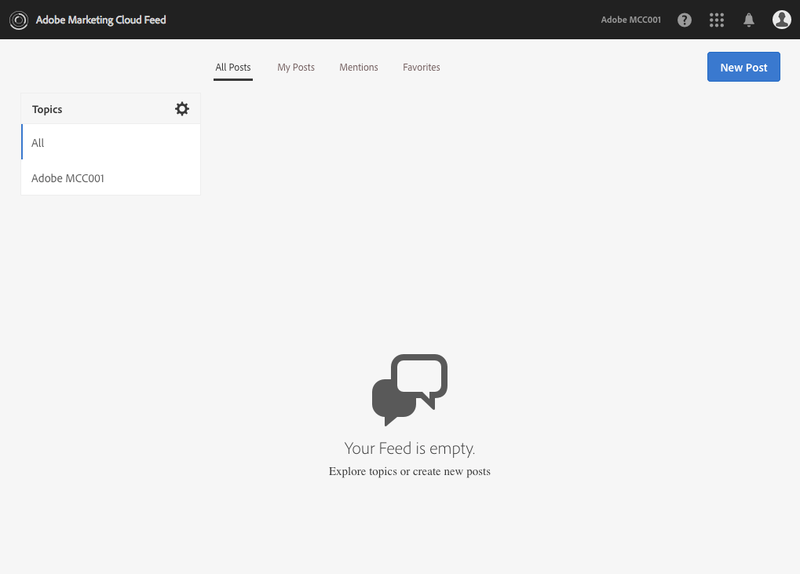 Log in to the Adobe Marketing Cloud. 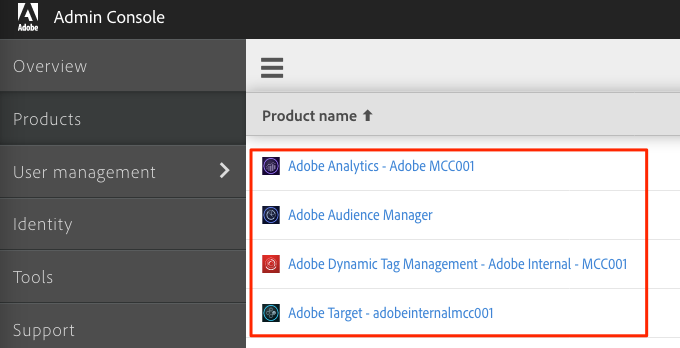 Open the Adobe Admin Console (formerly known as Enterprise Dashboard) by clicking the solution switcher and choosing Administration. Select the product that you want to map. Add a product configuration by clicking the "+" button. Give your group a name and description. 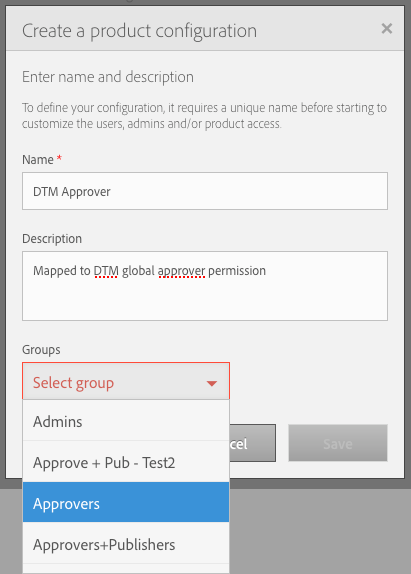 Select the product permissions group you'd like this product configuration to map to.